The initial idea was to allow the members of the quartet (and the sidekicks who joined them) to write for musical ensembles (a bit like Dave Holland with his quintet and the big band), in the spirit of New Yorker clubs such as the Village Vanguard and others by occurring once a month in a jazz club. For ten years, the Jazz Station’s team has welcomed the JSBB, which allowed the group to build itself an original and unique sound. At first they were programmed every first Thursday of the month until June 2011. The schedules of the various musicians (14 !) tend to be hard to combine, therefore today they only come on the first Thursday of every other month to give their concert. The reputation of this Big Band continues to build itself outside the walls of the Jazz Station. They always have a numerous and enthusiast audience to come and listen to them. Their second album is now in preparation. Even if the main part of the team remains stable, the composition of the Big Band evolves depending on the projects and the time. Several thematic repertoires have been set up. Chrystel Wautier accompanies them regularly. Since 2012, the renewal of the arrangements and the new compositions of each member of the group widen the repertoire and delight the audience. Their concerts are included in our schedule. 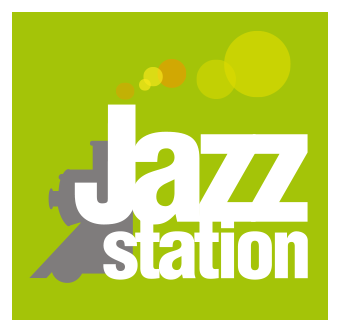 The Jazz Station Big Band is managed by Stéphane Mercier since the 10-year anniversary of the Big Band !